New Year’s Eve Hot Ticket! Featuring Live Music from the RHYTHM ROCKERS! 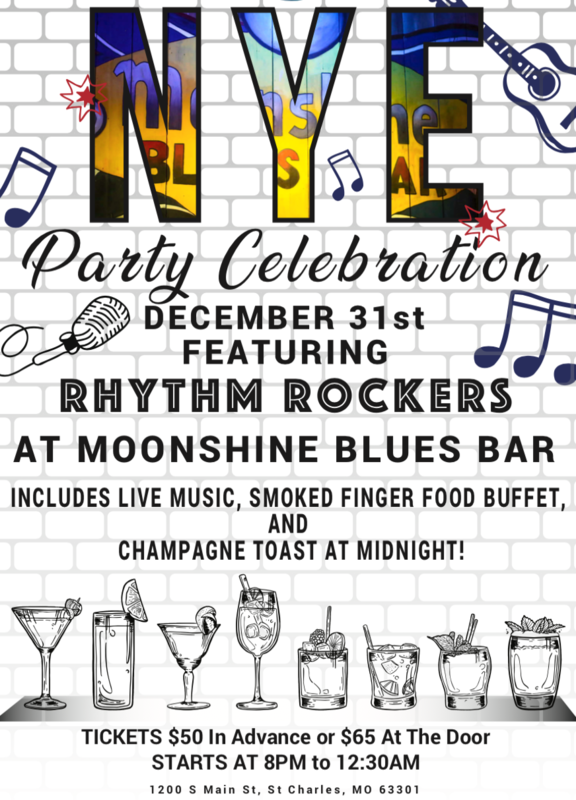 Music, Dinner & Whiskey Tastings are ALL INCLUDED on ONE HOT TICKET this New Year’s Eve! Buy your HOT ticket now!